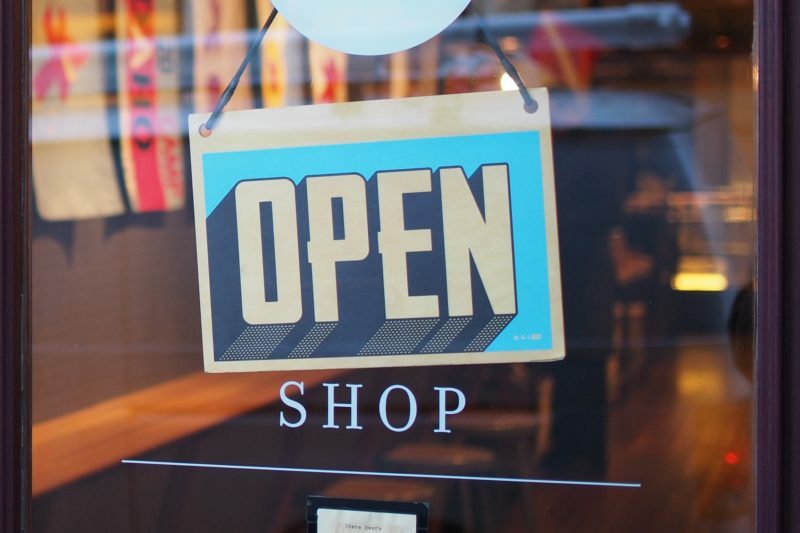 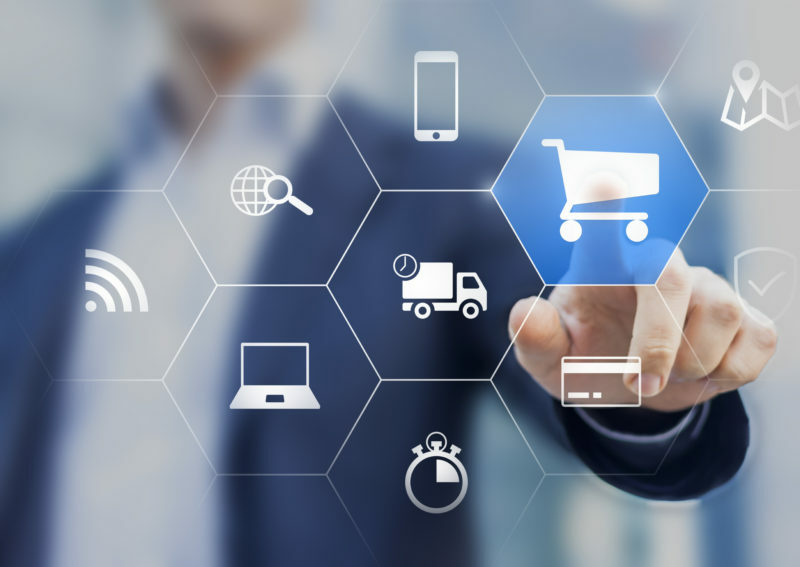 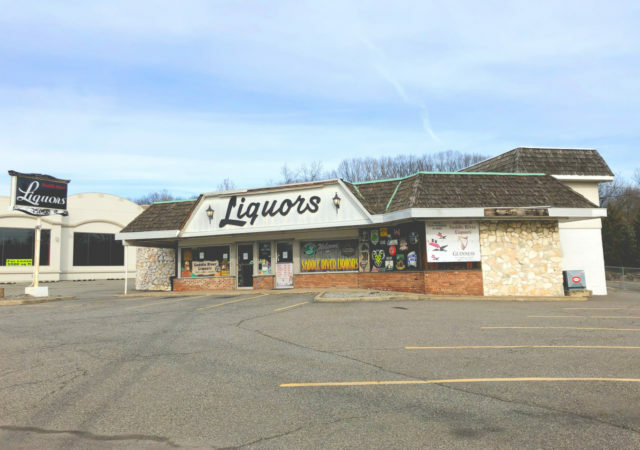 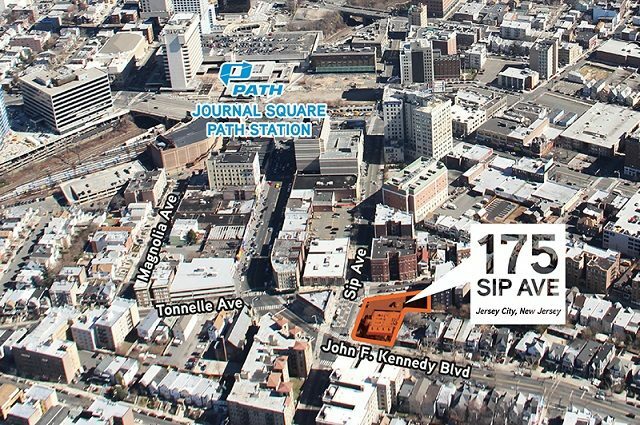 A wine and spirits chain is eyeing further expansion in New Jersey after acquiring a liquor store along Route 17 in Bergen County, brokers with The Goldstein Group said Monday. 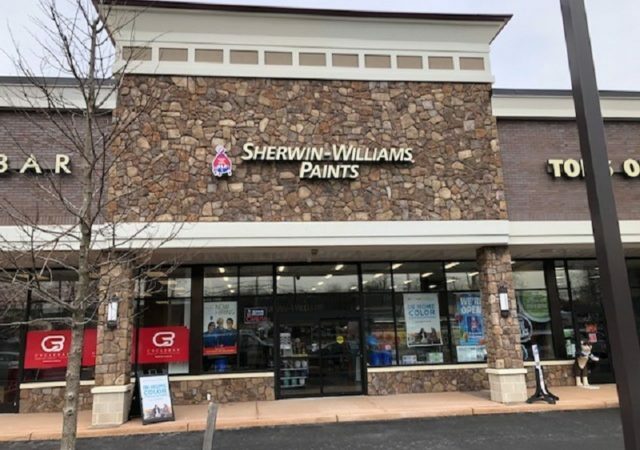 A new Sherwin Williams location has opened in Somerset County, following a newly announced transaction by The Goldstein Group. 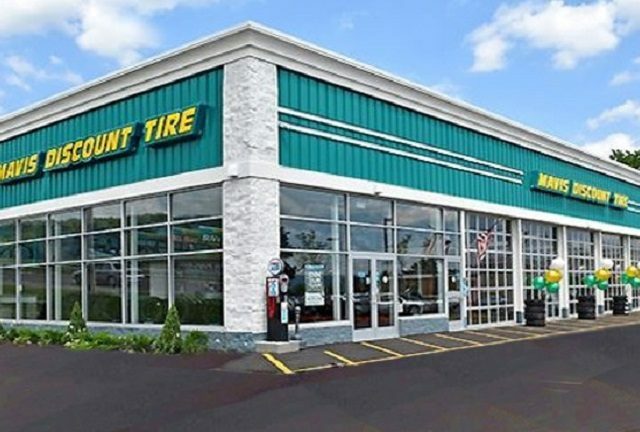 A new Mavis Discount Tires location has opened its doors in Howell, following a 6,000-square-foot lease arranged by The Goldstein Group. 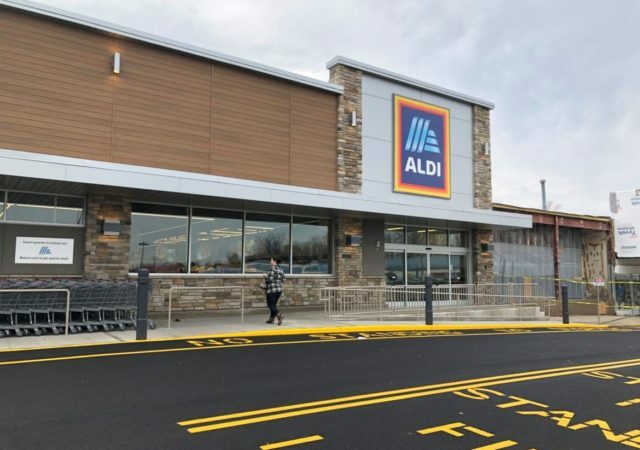 A new Aldi supermarket has opened its doors in a revitalized shopping center in Hazlet, following a lease arranged by brokers with The Goldstein Group. 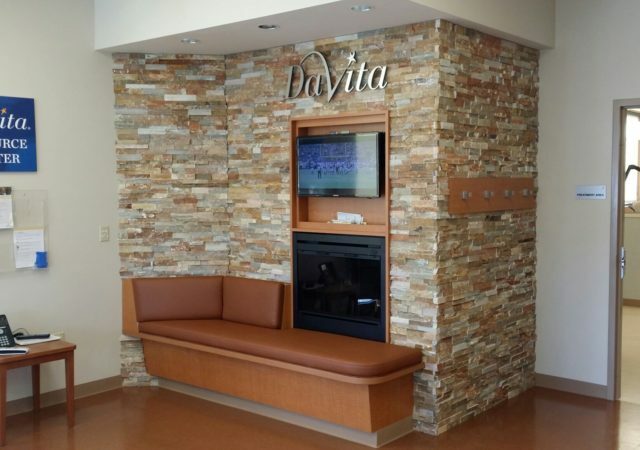 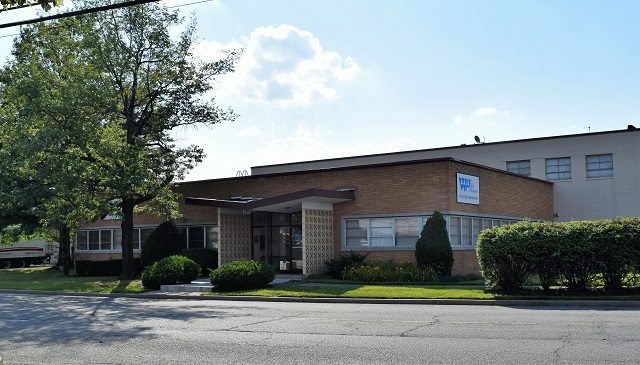 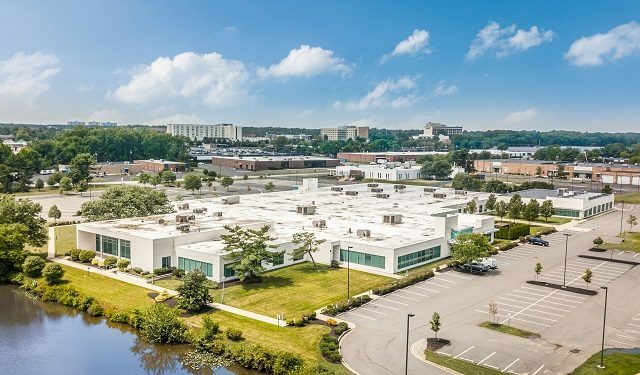 A dialysis chain has renewed its lease for nearly 8,000 square feet in Gloucester County, under a newly announced transaction by The Goldstein Group. 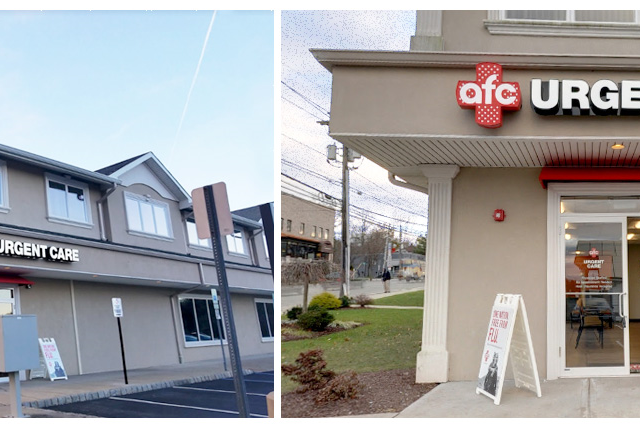 An urgent care clinic has added a new location in New Jersey, taking 5,000 square feet in Cedar Grove as part of a newly announced deal by The Goldstein Group. 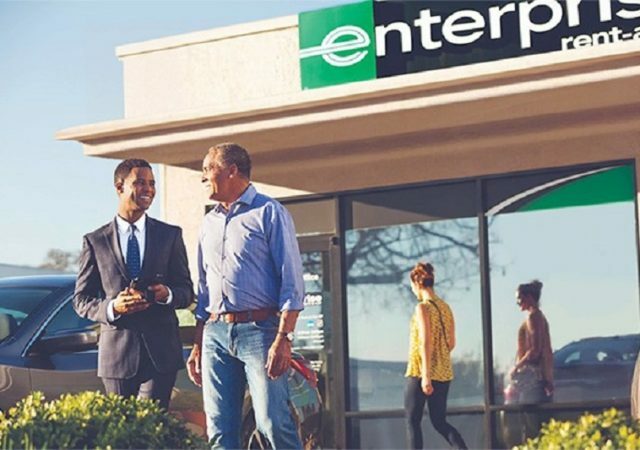 Enterprise Rent A Car is slated to open a new refurbishment facility in Wayne after agreeing to lease 14,000 square feet, brokers with The Goldstein Group said Monday. 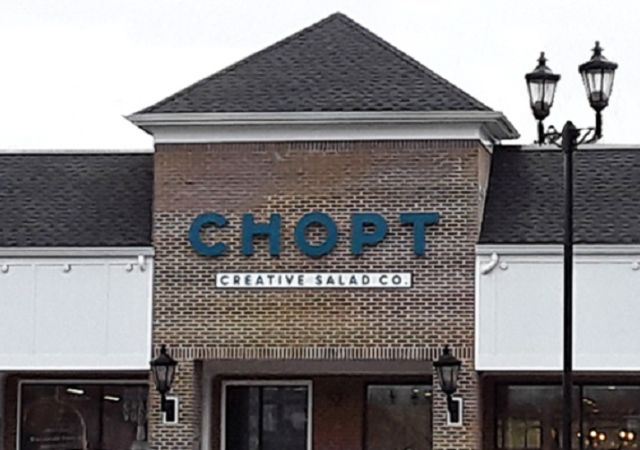 A fast casual salad chain has taken 3,200 square feet at a New Providence shopping center, brokers with The Goldstein Group announced this week.